You shouldn’t underestimate the importance of choosing the right size of road bike. Not only can an ill-fitting bike negatively affect your comfort during a ride but it can also reduce your efficiency, and worse, put you at risk of developing an injury. For efficient power transfer and handling, you need to find a bike that fits well. So how do you find the right bike size for you? This road bike sizing guide explains everything you need to know, ensuring that you have the most enjoyable experience possible every time you get in the saddle. This is your most important consideration. 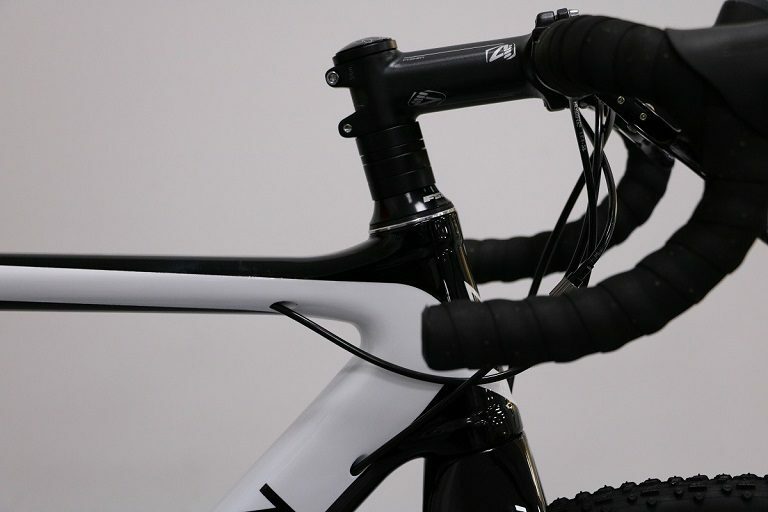 Frame size is related to the seat tube length. 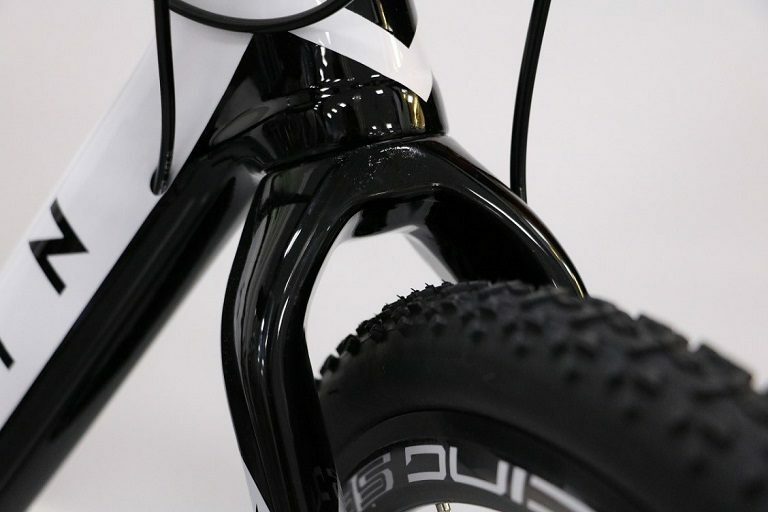 For example, a 56cm frame will have a seat tube that is 56cm long. 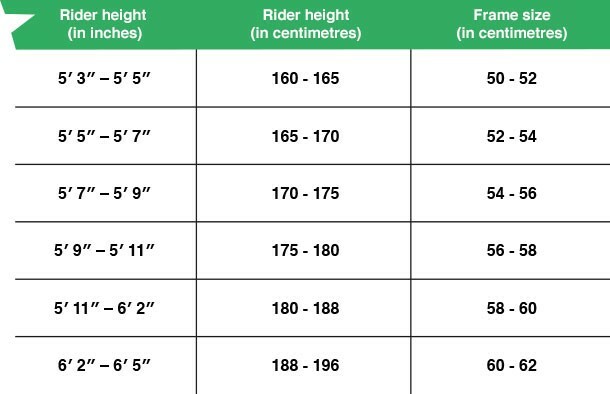 Here’s our definitive road bike frame size guide to help you. There are times when you may want to deviate slightly from the road bike size chart. For example, some manufacturers could label a bike as ‘Small’, whereas a different supplier could refer to the same bike as ‘Medium’. 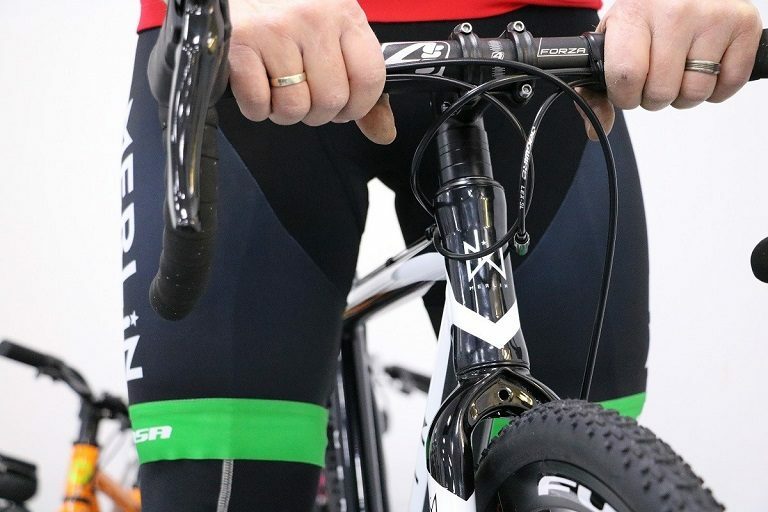 Checking a manufacturers geometry table for seat tube length and top tube length is a reliable way of confirming sizing so that you can purchase the perfect size for you. Road bike sizing recommendations have changed in the past few years. This is because manufacturers now produce compact (sloping) frame designs with lower top tubes. That means somebody who fitted a 56cm frame in the 1990s will probably need a different size now. Tip: Buying a bike is a bit like buying a suit: if you have any doubt with regards to sizing, it is wise to physically try sitting on/riding the bike first. 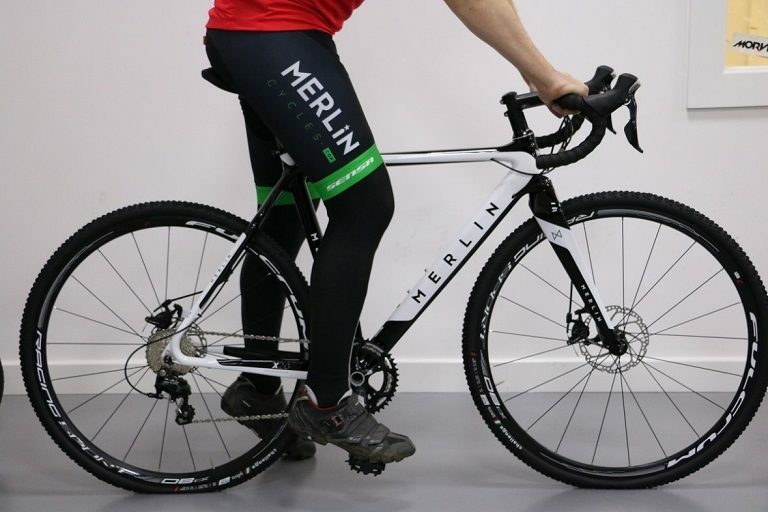 The staff at Merlin are all experienced cyclists who can help you find the perfect bike for you, so come down to our Chorley showroom for a test ride. Alternatively, you can speak to us over the phone or by email. Still unsure? Check out our guide to those who fall between bike sizes. Click here to browse our range of bike frames. Simply put, your stand-over height is the distance between the top tube and the ground. This can have a major bearing on your overall comfort levels and your performance. For the optimum size, there should be a few inches between your crotch and the top tube when you are standing barefoot with your legs straight and feet slightly apart. If you have too much of a gap, the bike is too small; if you have no room to manoeuvre, it’s too big. Know your inside leg measurement? This can be a good indicator of how high you need the top tube to be. Important note: You need to take the style of the frame into account. For example, a compact frame will have a lower stand-over height than a traditional horizontal geometry frame because the top tube has a clear slope. Sit in the saddle and put the ball of your foot on the pedal with a slight bend in your leg: your leg should not be perfectly straight. Place your other foot on the floor. You should find that there are a few inches difference between the saddle height and the size of your frame. Some of the seat post should be showing. Compact frames are smaller so more seat post will be showing and vice versa with traditional horizontal geometry frames. Make sure the saddle is level and not sloping forwards or backwards. This can be extremely uncomfortable (especially when cycling longer distances). Tweak the position of the saddle in the rails, moving it until you’ve got it exactly how you want it. Imagine a plumb line running straight down from the centre of the kneecap through the ball of the foot (which is over the pedal axle) in the 3 o’clock position. This is shown in the image below. 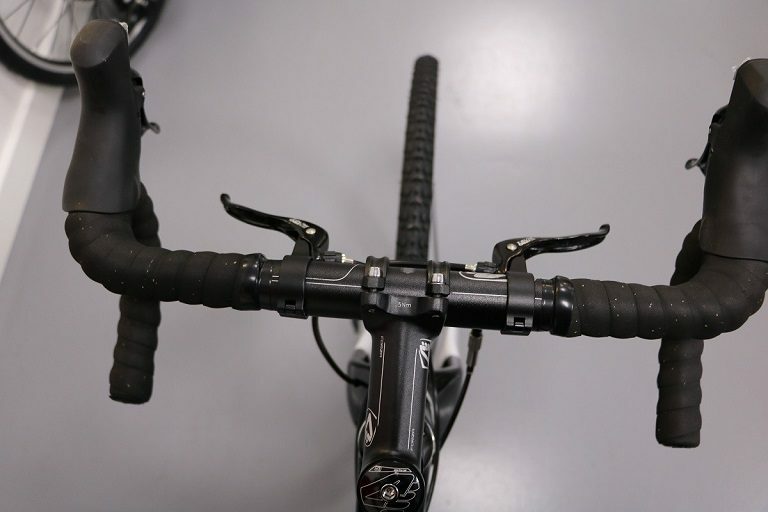 The ‘reach’ of a road bike is the distance between the saddle and handlebars. Finding the optimal reach depends on the length of your torso and arms. When determining your road bike sizing, understanding your reach distance is vital for both comfort and riding efficiency. Sit in the saddle in a normal riding position and place your hands on the tops of the handlebars. Look down the bars. The front axle of your bike should be hidden from view. If the axle is in front of the bars, however, then the reach is too short. If the axle is behind, the reach is too long. 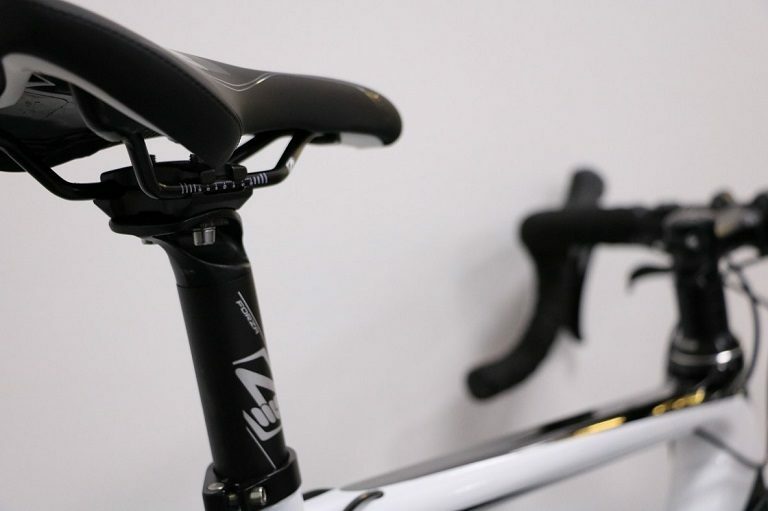 If you have the saddle in a comfortable fore and aft position, then changing the stem length can give you the correct reach. Be careful when adjusting your reach, however. Go too long and the bike’s handling will feel slow and sluggish, but if it’s too short then the steering will be twitchy and uncomfortable. If you do want a more precise reach distance, a handy tool that we use is the ape index. Your ape index can help you deduce whether or not you need a smaller frame size. If your arm span is shorter than your height by 5cm or more, then you’ll most likely need a smaller frame size. However, if your arm span is bigger than your height by 5cm or more, then you should think about moving up to a larger frame size. 6. What is stack height and how do I measure it? The stack height of the bike depends largely on the kind of bike it is. For example, sportive bikes tend to have a bigger stack height, while race bikes will usually have a shorter stack height for a lower front end. Bikes with longer reach and lower stack height are generally more aggressive bikes; they ride harder and with more of an elongated, ‘stretched out’ geometry. Looking for the right tyre size can feel a little like navigating a minefield at times, but understanding the particulars can help you get things spot on for a much easier ride. On a road bike, tyre sizes are described using dimensions. 25c is the width of the tyre as you look down from a riding position. Generally speaking, wider tyres provide a smoother ride as the volume of air in each tyre is larger. Tyre manufacturers now make lighter, faster tyres that are wider to meet the needs of today’s riders. 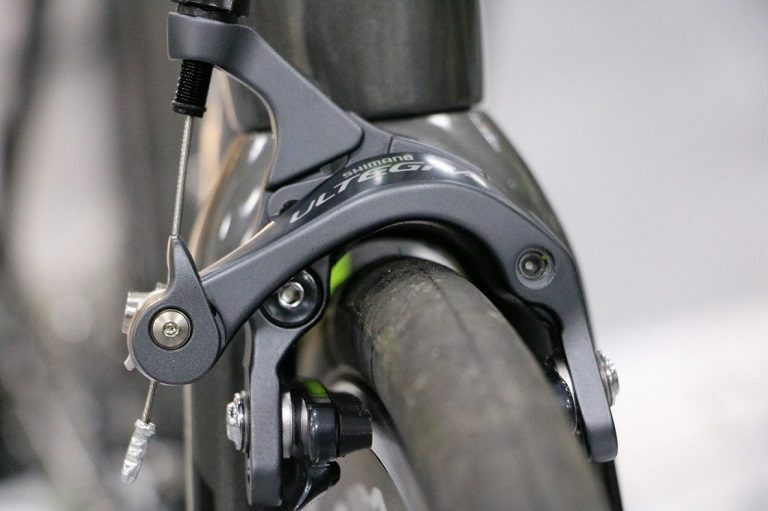 Most road bikes will have enough clearance to fit 25mm-wide tyres, which can offer a good amount of comfort for the rider. 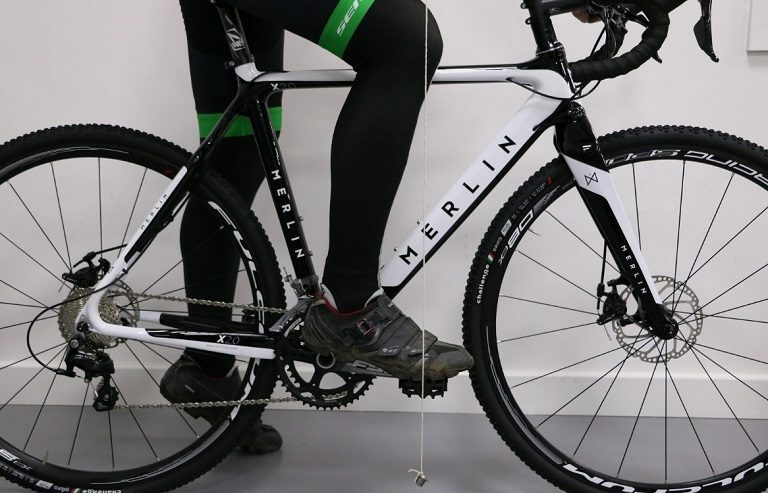 Newer disc-brake road, gravel and cyclocross bikes often have enough clearance for 35-38mm off-road tyres to cope with more challenging surfaces, such as mud and gravel. You can see our tyre section here. 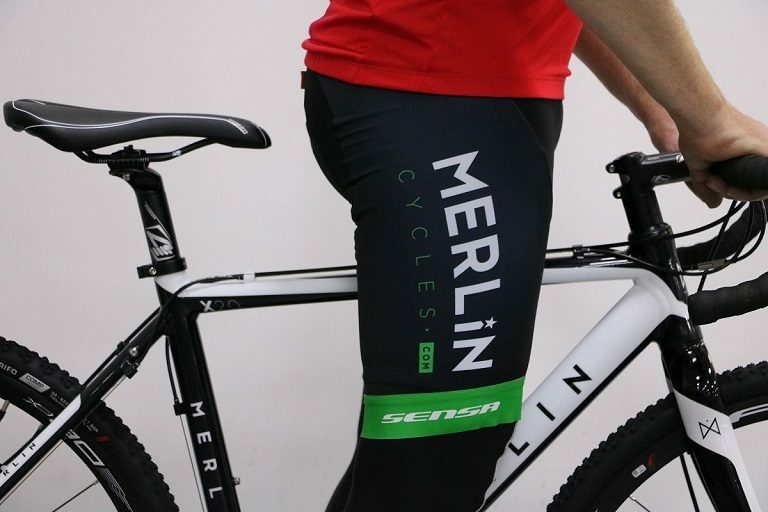 This road bike size guide will stand you in good stead, but if in doubt, feel free to give us a call on 01772 432431, or email sales@merlincycles.com, and we’ll help you out. 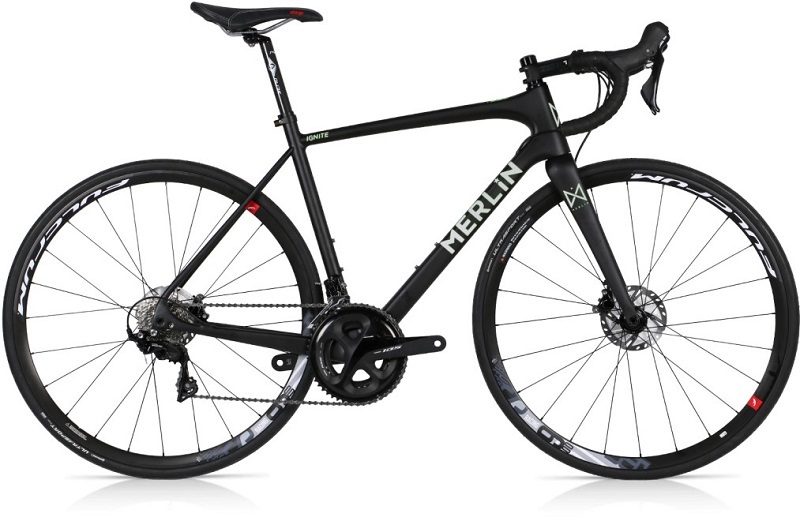 Tagged 2017 merlin road bike, 2017 road bike, 2018 Cordite, 2018 Cordite SL, 2018 Nitro Aero, 2019 Merlin Ignite, 2019 Merlin Inferno, ape index, bike fit, bike sizes, buyers guide, cycling comfort, disc road bike, road bike comfort, road bike fit, road bike fitting, road bike size, road bike sizing. Bookmark the permalink.